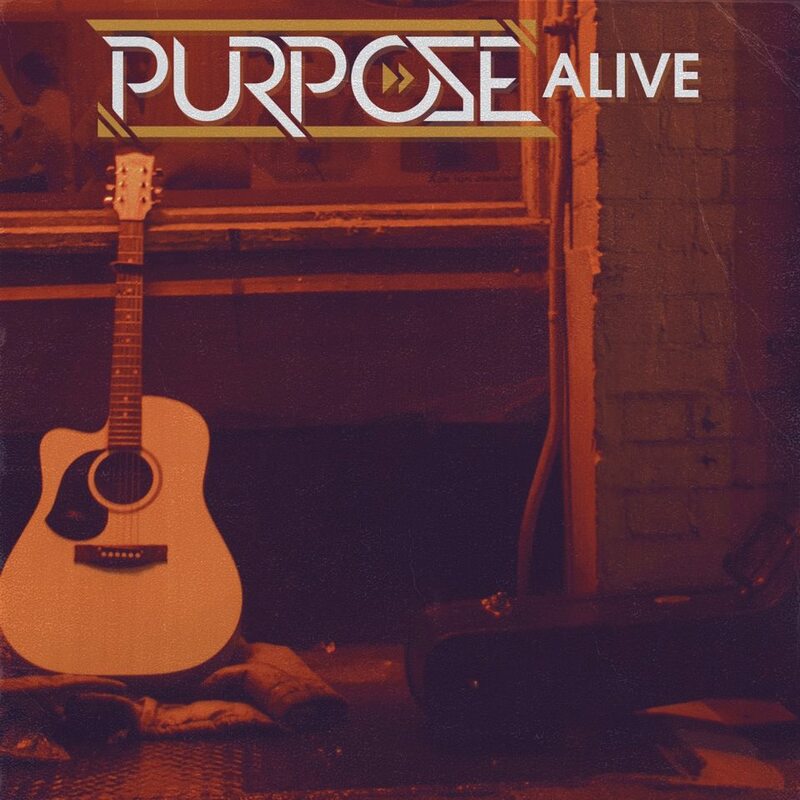 Purpose’s second single Alive is out today accompanied by a cinematic film clip courtesy of EightLimb Films. Coming off a string of radio appearances, performances all around the country and with the release of his album Where It Starts fast approaching, this video is another strong foot forward for the young MC/Producer. The song features cuts by long time collaborator DJ Hacksaw, and is produced by Eslev of Full Tote Odds. The digital single is available on iTunes here and features an incredible remix by Mr Trials of the Funkoars. Where It Starts coming soon!